Bustling Autumn at the Traditional Fair at the Renovated BTC City Market • BTC d.d. 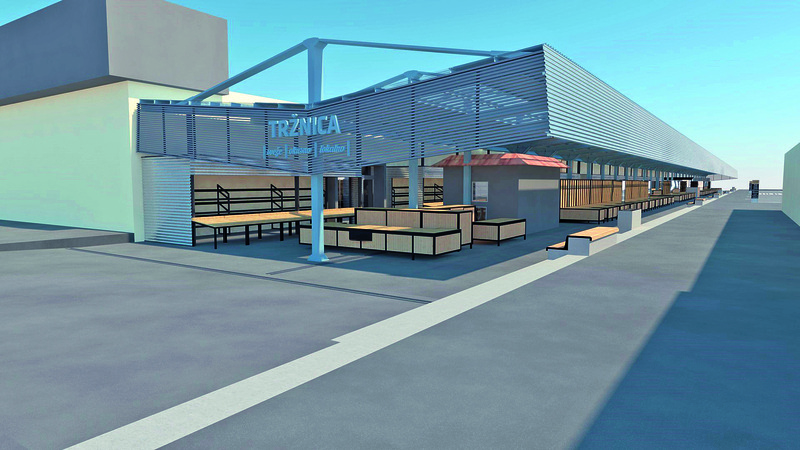 October has come – the month of autumn fruits that will fill up the renovated stands of the BTC City Market in Ljubljana. In the summer months, the Market saw extensive renovation works in the scope of which the BTC Company upgraded the outdoor and the covered part of the Market, its northern and southern entrance, upgraded the stands for selling vegetables, and set up new stands for selling textiles. Thereby, the BTC City Market has become more open and accessible for all visitors. 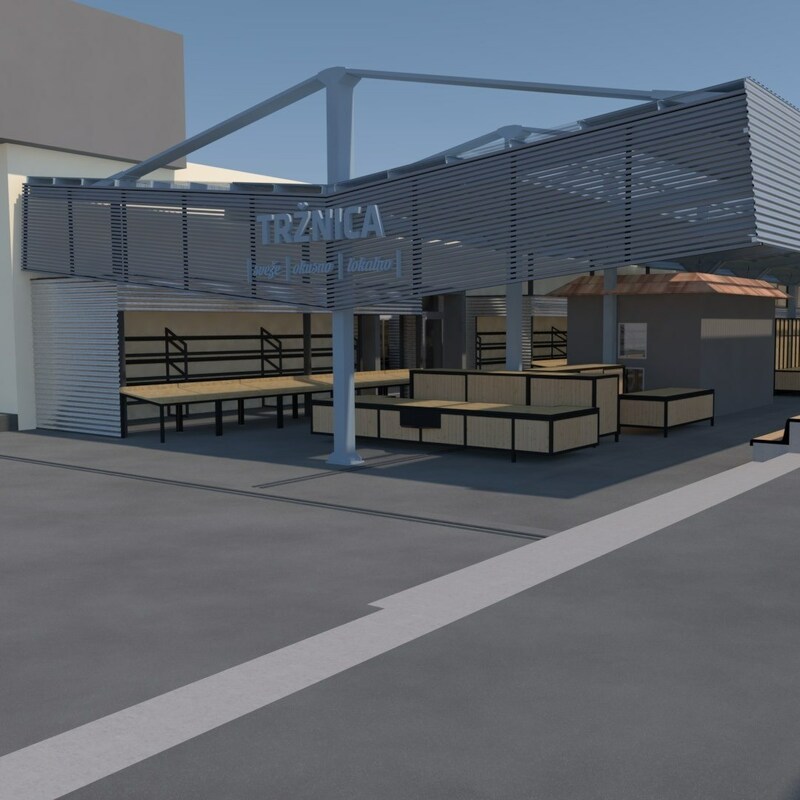 The opening of the renovated Market will take place on Saturday, 6 October, as it will host the traditional autumn fair from 8:00 a.m. and 2:00 p.m. At the fair, tastes and aromas of traditional and modern autumn dishes will enchant the visitors. For the first time, this year’s fair will also include the culinary programme of Odprta Kuhinja, the web portal and supplement to the newspaper Nedelo. At the fair, visitors will have the chance of tasting and purchasing tasteful autumn fruits and dishes from all Slovenian regions. They will be served by costermongers dressed in ethnic costumes. 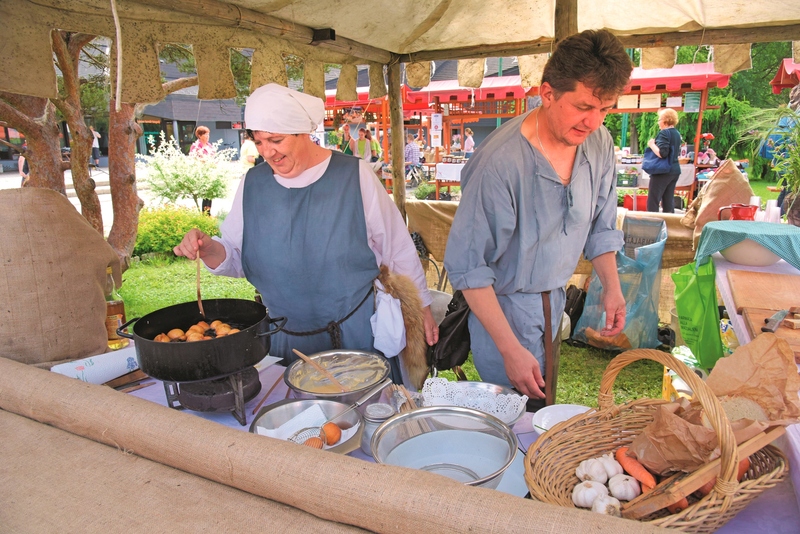 Ethnological heritage will not be represented only by their costumes, but also by the offer of medieval cuisine. Besides inviting dishes, various beverages made from seasonal fruits and herbs will also be on offer. Among them, we should mention a special potion for a long-lasting life, made from almost 40 types of herbs and fruits. All those with a sweet tooth will surely try “mega strudel” made from succulent apples. In line with the season, must made from grapes is also a must! 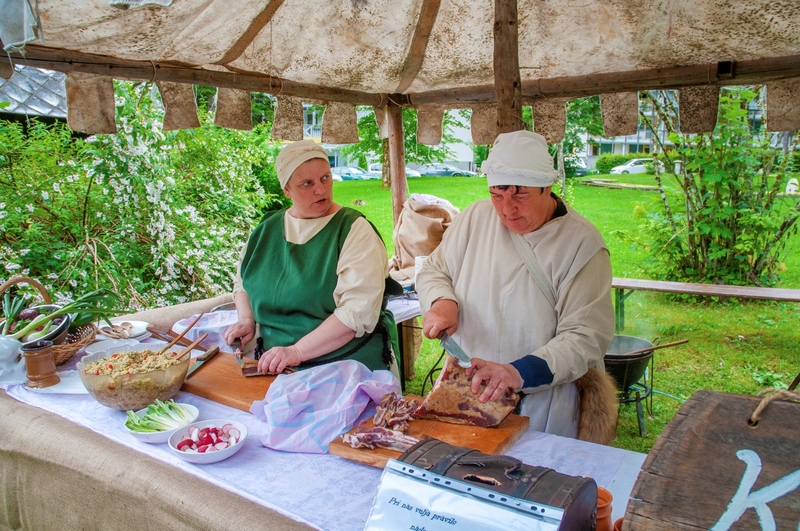 Along with the offer of autumn produce, the visitors will be able to reminisce and get to know the times of an idyllic country life with the demonstration of corn husking and the work of artisans from different branches. Presenting their work, especially the production of bobbin lace, there will be the bobbin-workers from Žiri. Snacks that used to give strength to country workers will also be available, while the visitors will be able to observe the manual preparation of tea. Musicians from the group Livada will diversify the event, where you will be able to try your luck and win great prizes with the wheel of fortune. The BTC City Market has always been the people’s lively meeting point and the heart of social gathering in BTC City Ljubljana. 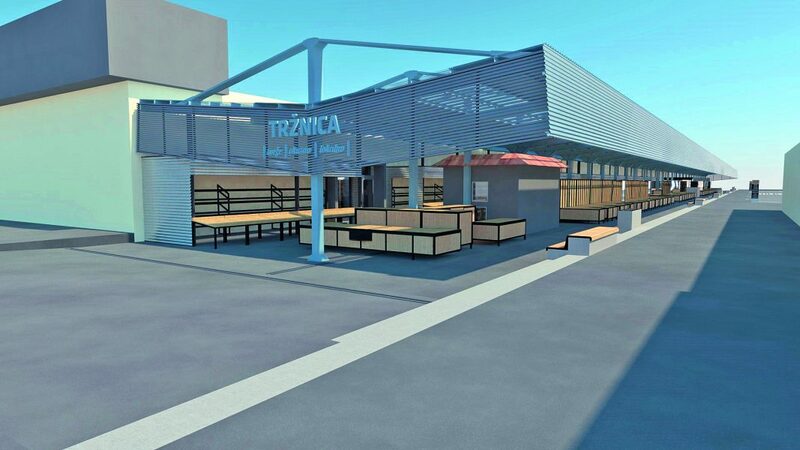 The project of BTC City Market’s renovation reflects the successful implementation of the BTC Company development strategy and the revitalisation of BTC City Ljubljana with the end goal of ensuring a pleasant environment where visitors, employees, and business partners feel good. The Market was established in 1995, presenting the largest covered market in Slovenia at that time. Both the offer and the design of the Market were upgraded throughout the years. Along with the latest renovation, the most recent upgrades included the BTC City Open Food Court, bringing joy to visitors since 2016, and the flower-selling part of the Market, renovated last year, selling flowers, pot plants, and shrubs at modern, covered stands. The special feature of the Market remains the diversity of its offer, especially the quality offer of homemade products from Slovenian farms.